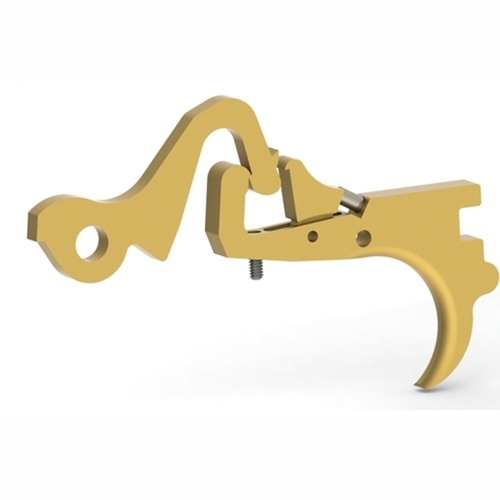 All the components of this trigger replacement are 922r compliant. 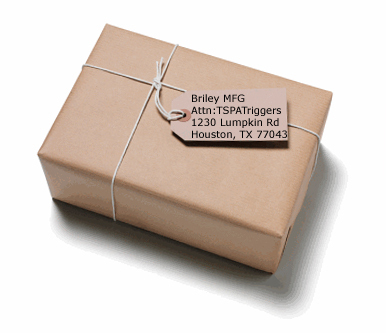 The parts are fully manufactured here at Briley Manufacturing in Houston, Texas using material also manufactured in the USA. Trigger sets will be available in both long and short length of pull (Length of Pull is the distance from the center of the trigger to the center of the rear of the pad). Short LOP is factory and Long LOP moves the trigger forward .25"